We are specialists in Communal Satellite System Installations for over 20 years so whether your a Home Owner, Local Authority, Management Company, Contractor or Commercial Company we can help with all your requirements. A communal system is a signal distribution system that provides terrestrial satellite analogue TV reception and digital Freeview reception simultaneously and can even satellite channels from other countries, not just the sky TV option. 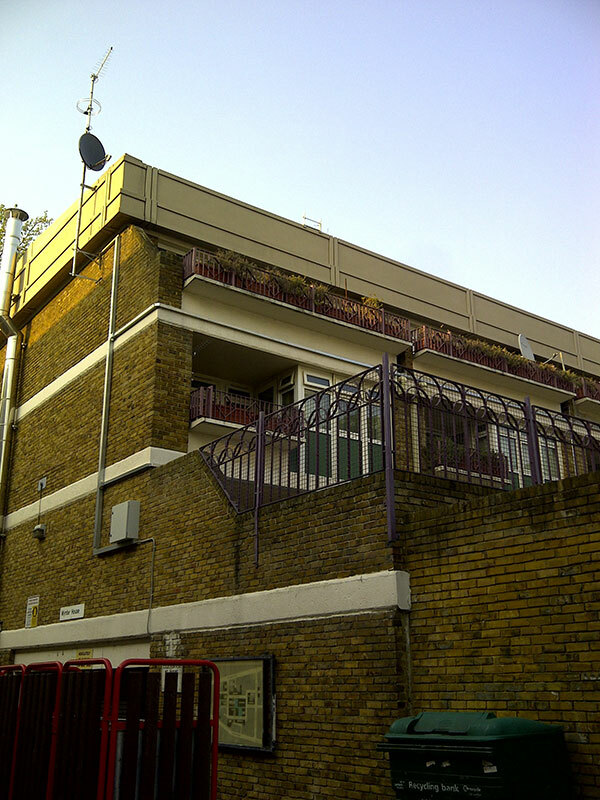 A communal system allows up to 50-300 properties to operate under the use of one aerial or satellite hence often installed by local authorities to minimise the need for a lot of dishes and aerials on one building. There are various different types of communal systems such as Integrated Reception System (IRS), Commercial aerial services, Master Antenna Television or M.A.T.V and Communal aerial and shared dish systems types. They offer far more flexibility should tenants decide they wish to have satellite, or even satellite channels from other countries, not just the sky TV option. 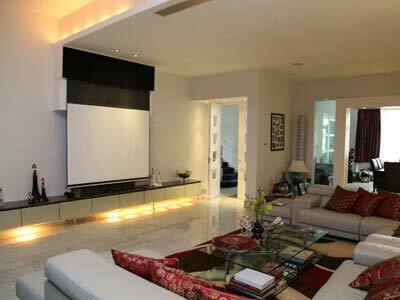 They also provide terrestrial analogue TV reception and digital Freeview reception simultaneously. We offer full aerial and satellite services for builders, electricians, developers, architects, shops, pubs, stores and offices. Digital TV signal and or satellite signals can be distributed to multiple dwellings using a number of different systems. Digital (Freeview) TV signal from one central aerial array which could also include FM and DAB radio distributed to multiple dwellings over a hard wired screened cable system, many existing communal aerial systems use this type of system and we offer repairs, maintenance, upgrades and maintenance contracts for these existing systems. This is a shared dish/shared aerial system) which combines TV and satellite signal into a single cable and distributes these signals throughout a property such as a block of flats or terrace of houses, today’s accepted standard for new installations is a twin cabled system, (a minimum of two cables per dwelling) a twin feed system will allow the use of a Sky + type satellite receiver, some existing older systems however do have a single feed only which does limit the operation of recording satellite receivers. 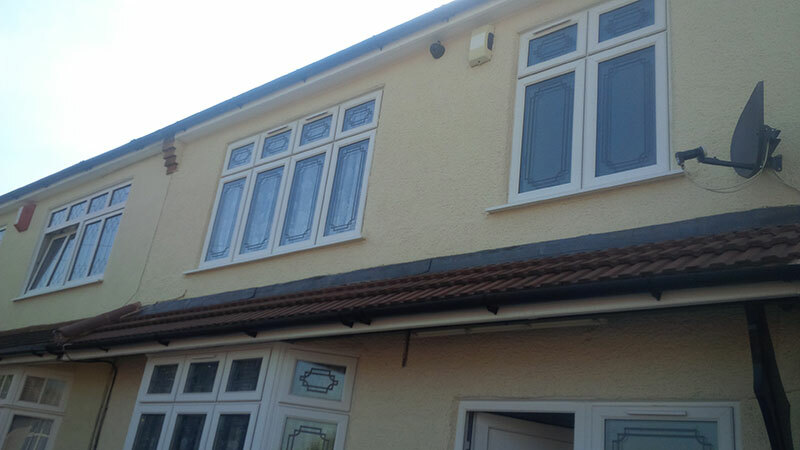 The Maintenance Contracts consist of Same day Call outs and Repairs. This gives your business peace of mind of not having to wait for the often ridiculous waiting times offered by other companies in the industry. 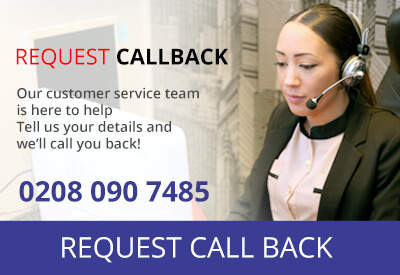 We can provide a FREE Quote for your requirements so you know exactly how much the job is going to cost, simply Call Us on 0208 090 7485 or click on the Enquiry button below and let us take care of rest!